There is no better way to learn than to do. Since embarking on my MBA journey at Asia School of Business, I have completed two out of five required Action Learning projects. Every project presents an opportunity to apply the toolkits learned in the classroom to real-world environments. 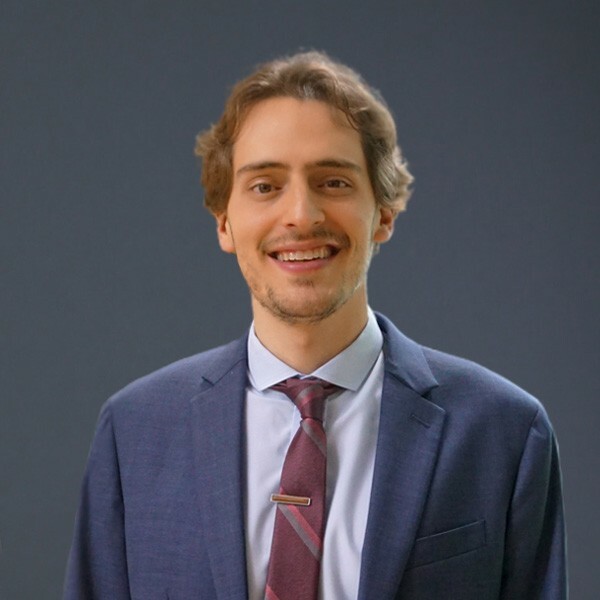 The learning curve is steep from the get-go, with immersive and intense projects that require navigating new industries, functions, and cultures. During the 4 weeks we spent onsite throughout the semester, we developed a full understanding of our host company’s business challenges and delivered tangible recommendations. This semester, I had the opportunity to learn In-Flight Operations via an Action Learning project with Thai AirAsia in Bangkok. The goal of the project was to assess the effectiveness of RFID (Radio-Frequency Identification) technology for In-Flight Services (IFS). Our task was to identify opportunities to improve the efficiency of IFS by automating the manual stock counting process of merchandise through implementation of RFID. My team was not only culturally diverse, but also professionally diverse. What we had in common, though, was the fact that this was our first foray into the aviation industry. It was important for us to understand the entire process of moving goods from the warehouse to the flight before brainstorming solutions. During this stage, we observed, identified and analysed the issues to be addressed. This involved us camping out one night at the IFS warehouse from 10 pm onwards to see how carts are unloaded at the end of the day and replenished with new merchandise before being loaded on the flight the following day. Given the focus of the project, we got comfortable with the warehouse in no time. One of the highlights of the project was the airside visit, where we went behind the scenes to observe the turnaround process. We observed how carts were lifted and loaded into the plane by the inflight crew and marvelled at how the cabin crew swiftly powered through a series of tasks from stock-counting and onboarding passengers to cleaning the aircraft cabin, all with smiles on their faces. 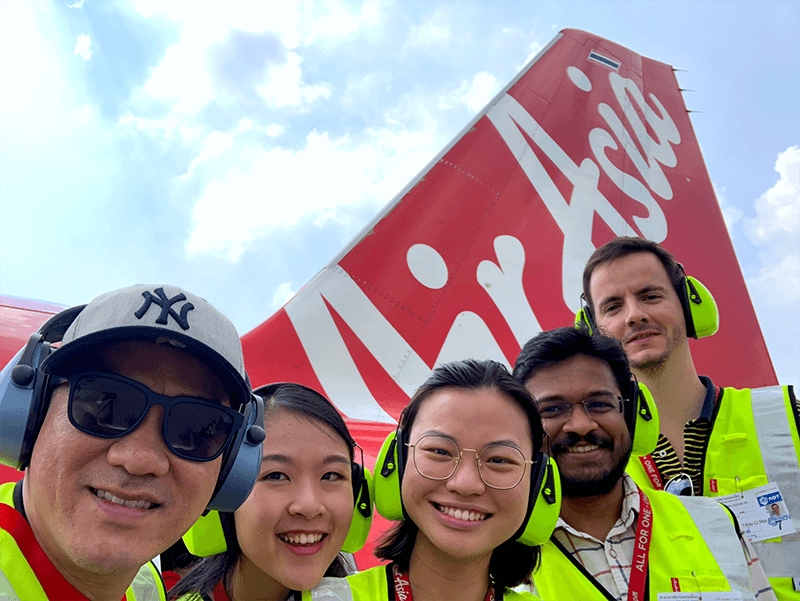 We learned that it was crucial for cabin crew and the inflight team to work together seamlessly to achieve AirAsia’s goal of minimising turnaround time to achieve high aircraft utilization. Once we were able to understand the situation at hand, we utilised the theories and frameworks taught in class to develop a feasible Plan of Action. Over the course of the project, we mapped out multiple process flows, carried out time studies and conducted surveys and interviews with the IFS team and cabin crews. This helped us identify gaps and areas of opportunity before coming up with recommendations. 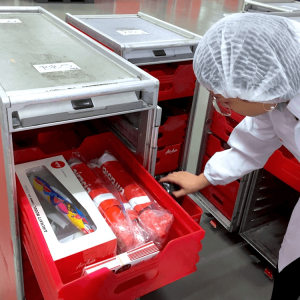 As part of our goal to reduce the manual labor required for stock-counting, we also got a chance to test out our recommendation by carrying out an RFID (radio frequency identification) simulation, enabling the counting of goods to take a matter of seconds rather than minutes. Throughout the process, we made sure to consistently follow up and check in with our host to ensure the project’s success. During our final visit, we delivered an RFID implementation strategy where parts of IFS’ process would be automated using RFID, leading to time savings of 75% and man-hour reduction in manual stock-counting. 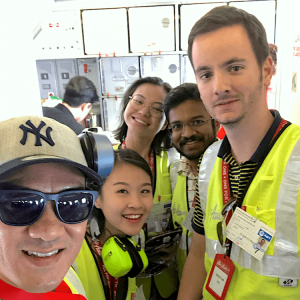 There are two main takeaways from my Action Learning experience with Thai AirAsia. First, there is strength in diversity. Each team member’s unique experiences inspire myriad ideas and allow us to look at the issues at hand through multiple lenses. Second, don’t embrace the status quo. As a company, AirAsia is agile and constantly pushing its boundaries, and it is important that we did the same. Throughout the course of the project, we learned to be curious, adaptable and challenge convention. Thank you for the immense learning, Thai AirAsia. Onwards and upwards!